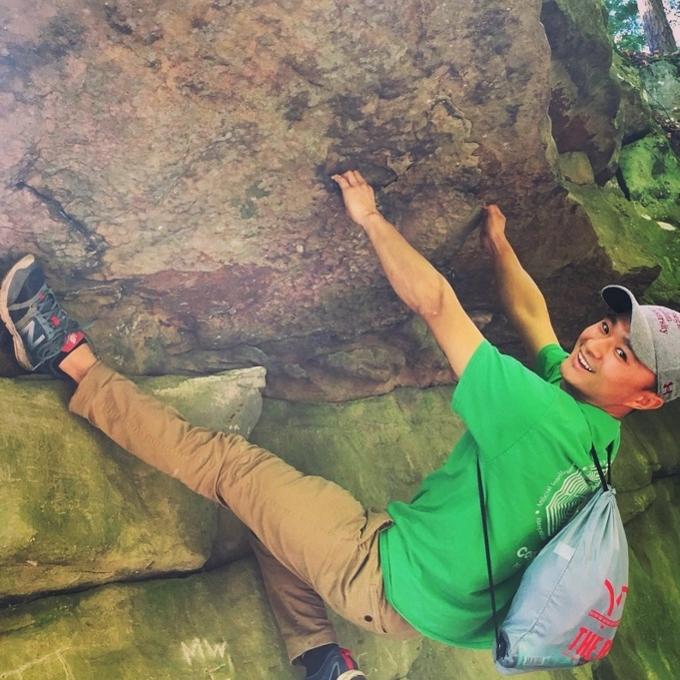 Charles Wu, originally from China, received his undergraduate degree in psychology and German from Wabash College in 2015 and joined our lab after he graduated. He is interested in the neural mechanisms of higher level auditory perception as well as neural changes associated with learning auditory categories. Outside of research Charles spends a lot of time rock climbing at the gym and outdoors, doing martial arts and discovering spicy foods!"